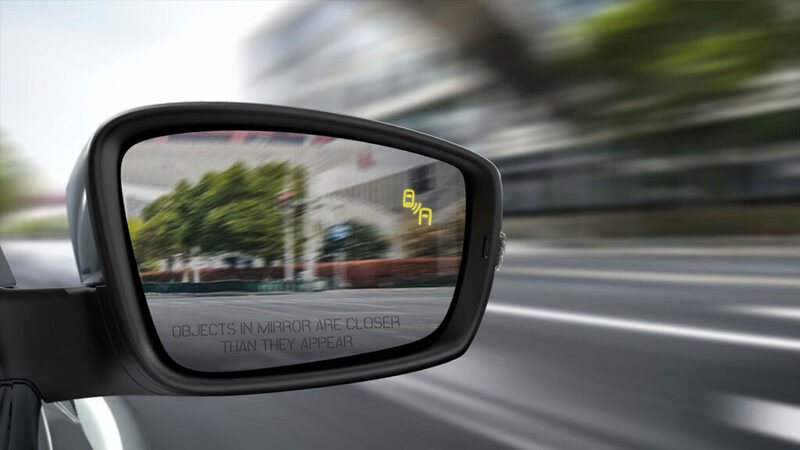 The last of its kind. 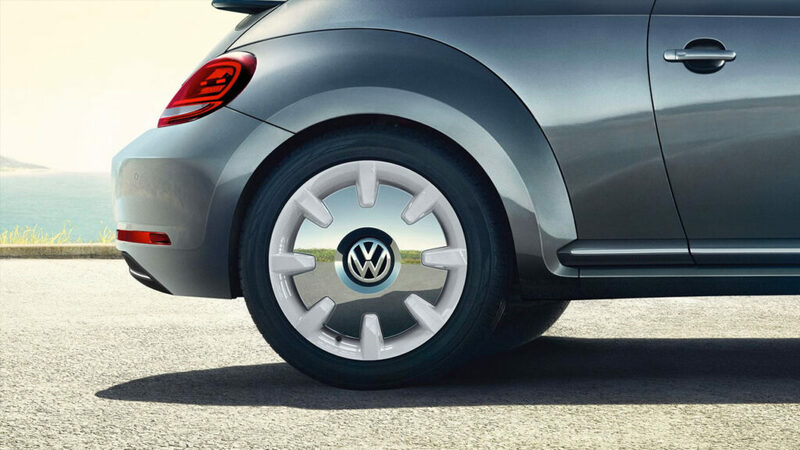 The classic look of these 18″ Disc alloy wheels is just what the very last Beetle deserves. 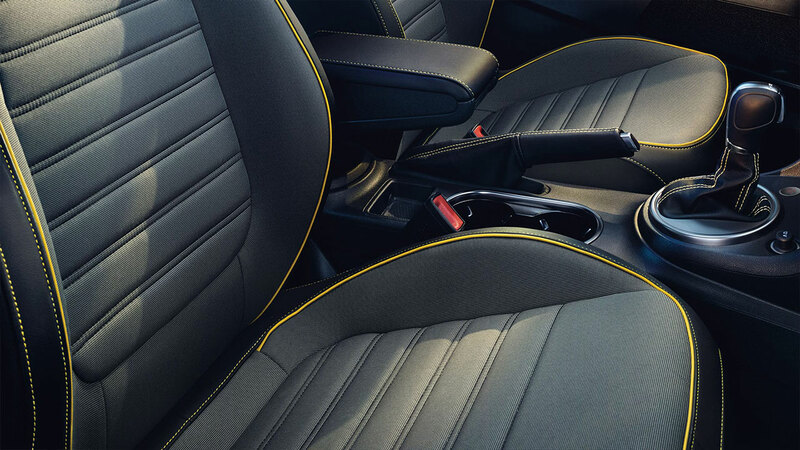 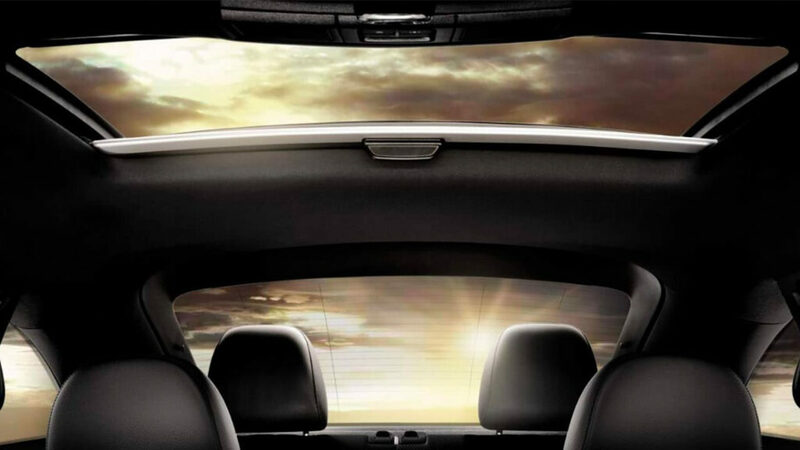 Made for sunny days, the Beetle’s panoramic power sunroof covers the entire front two-thirds of the roof. 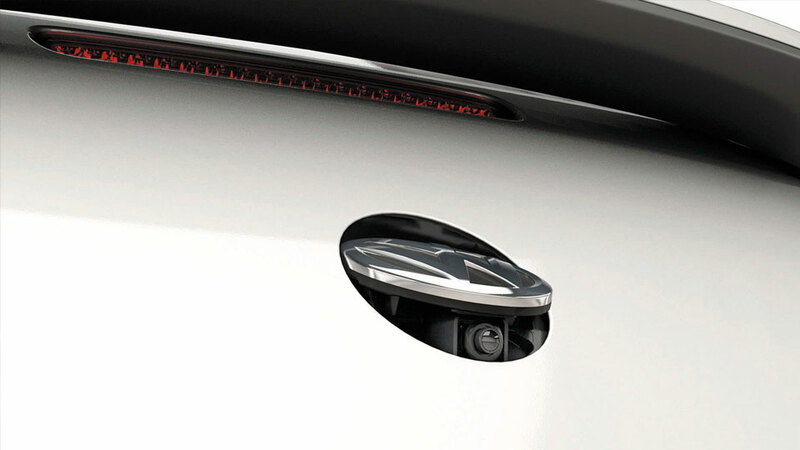 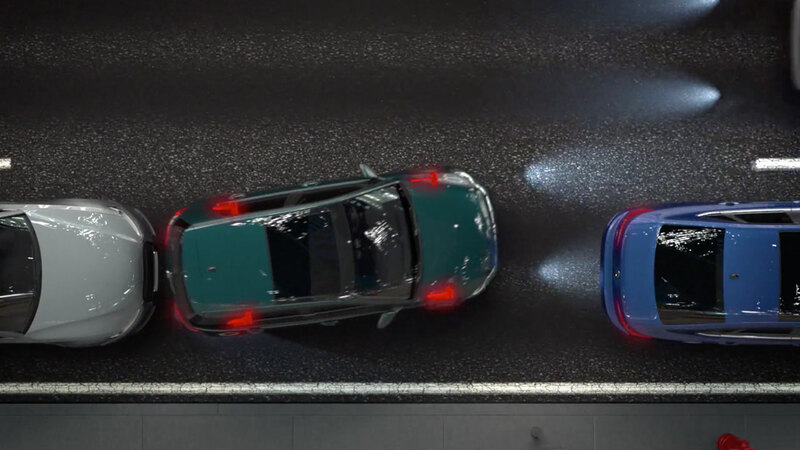 From satellite navigation to keyless access, there’s lots to love about the Beetle Wolfsburg Edition. 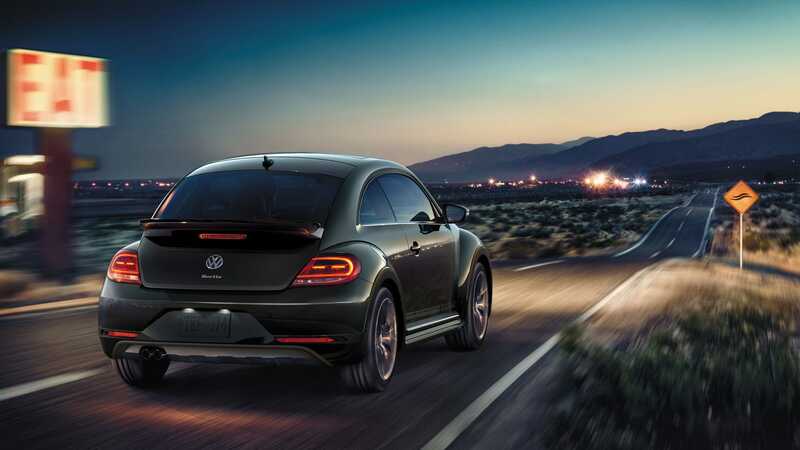 Introducing the Beetle – Dune edition. 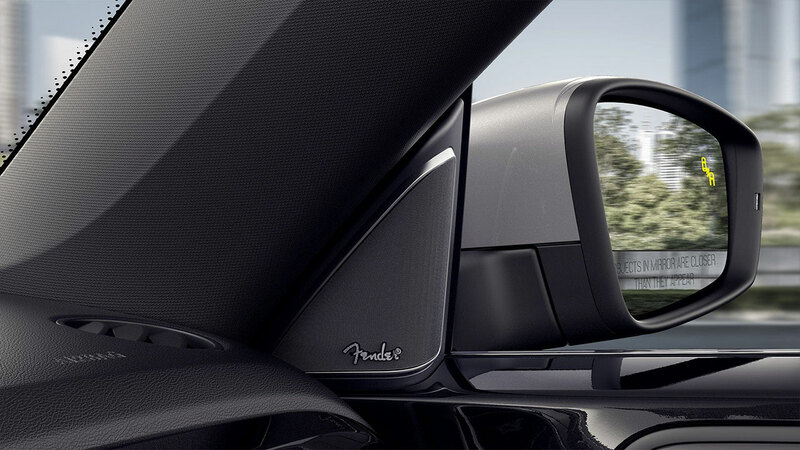 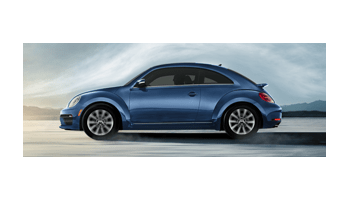 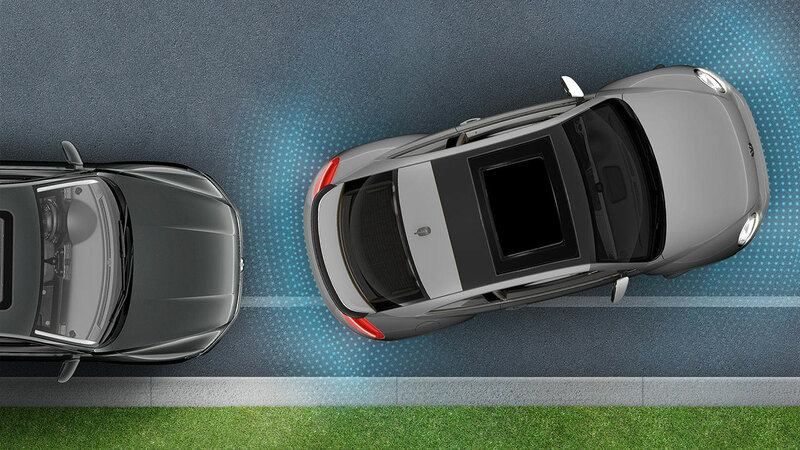 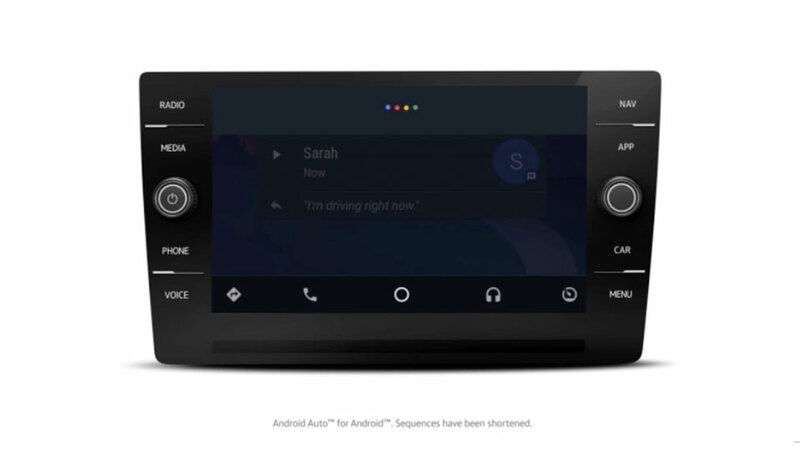 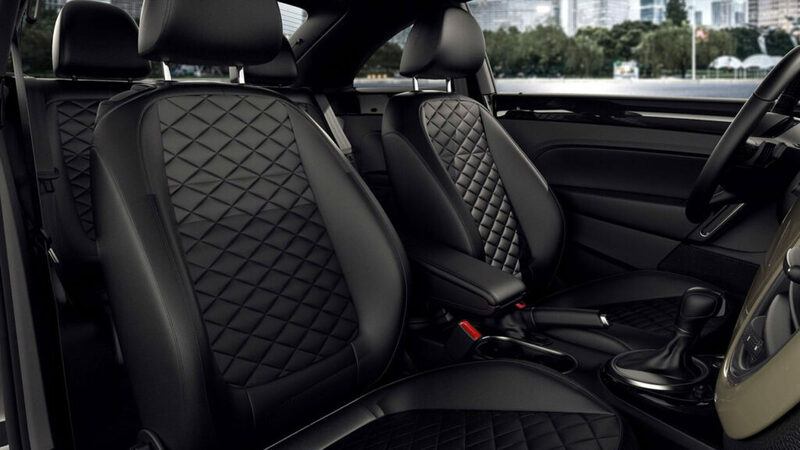 The Beetle Dune features a Fender® Premium Audio System, complete with 8 powerful speakers and a pulse-pounding subwoofer. 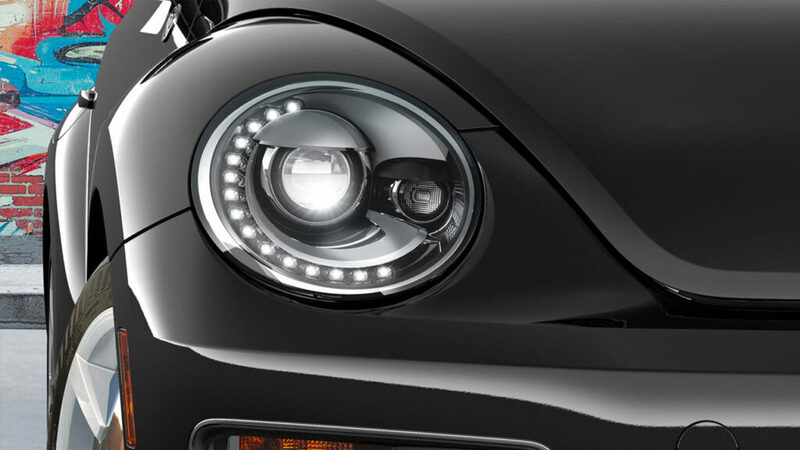 Take the Beetle for a spin.